Condition: Unused - minor shelf wear to the cover - the music pages are in mint condition. 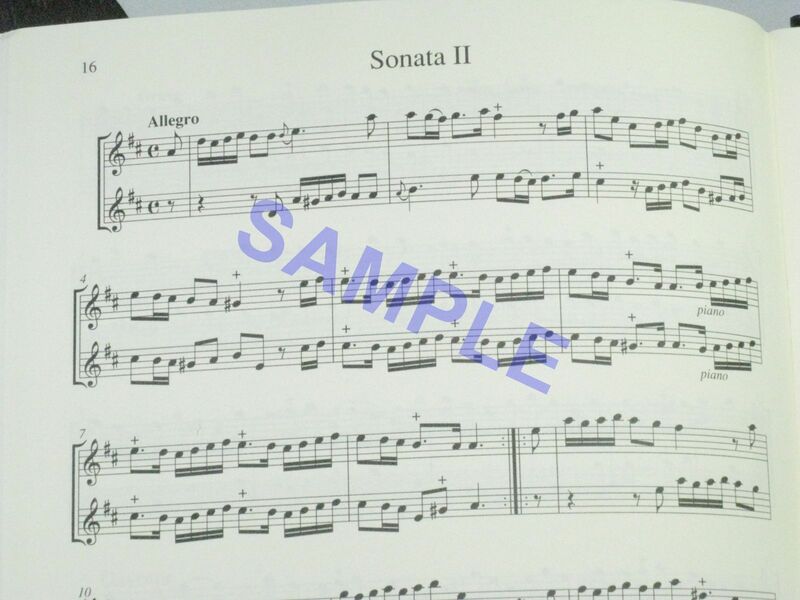 There is a music shop stamp on the title page. 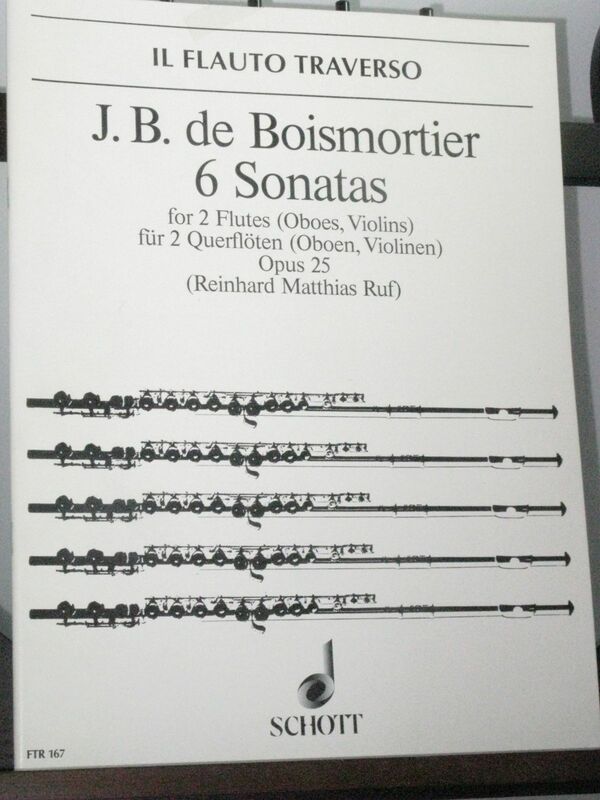 This is a performance score - both the flute lines are on a single shared part.